You hear a lot about your credit score being a strong factor behind your eligibility for credit cards, car loans or mortgages, but do you know how the Fair Isaac Corp., the company that calculates your FICO credit score, determines this number? Your FICO credit score ranges from 300 to 850 points; the higher your score the better. A high FICO score means you’ll get the best rates and terms on all kinds of loans. You’ll also save a bundle on expenses like auto insurance and life insurance. Learning how to “work” the FICO credit scoring system can work in your favor. Read 6 Guidelines to Help You Maximize Your Credit Score. 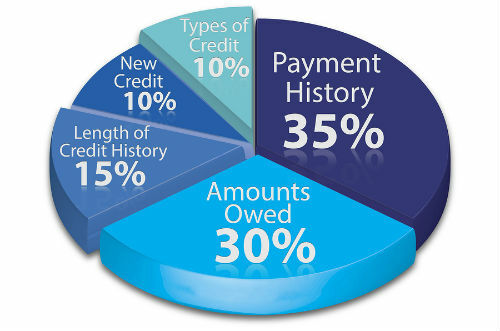 what are 3 factors that are considered in creating a fico score? 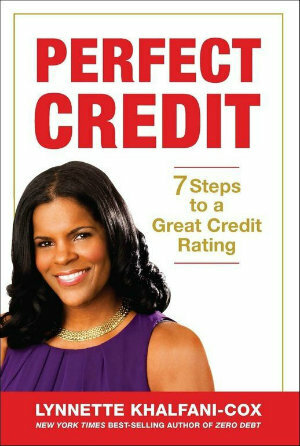 if you do not have a fico score what factors will determine whether or not you qualify for a mortgage?